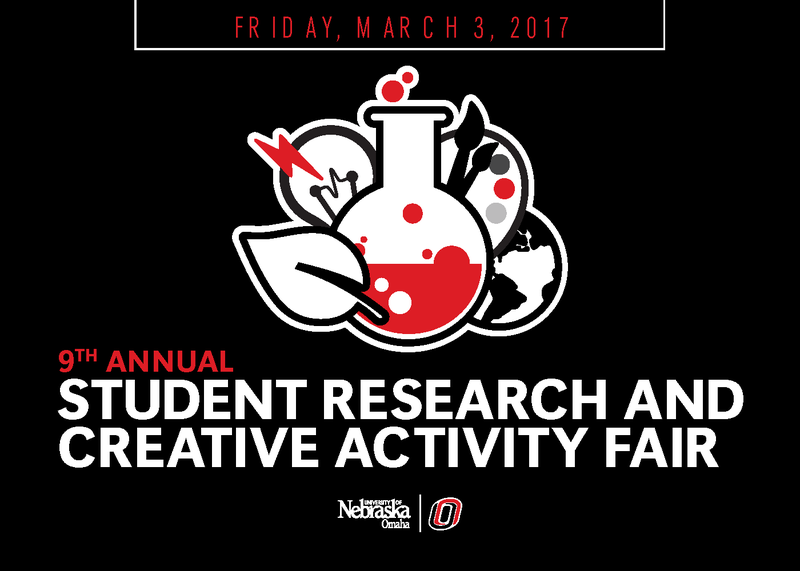 DigitalCommons@UNO - Student Research and Creative Activity Fair: Does the Continuity between the Achilles Tendon and the Plantar Fascia Influence Foot and Ankle Power Production? Does the Continuity between the Achilles Tendon and the Plantar Fascia Influence Foot and Ankle Power Production? There is an anatomical continuity between the Achilles Tendon (AT) and the plantar fascia (PF), but this continuity deteriorates with aging. This deterioration has implications for the transfer of energy and force between the AT and PF, and may contribute to the age-related loss in foot and ankle power production in older adults. The purpose of this study is to determine whether the AT-PF continuity influences foot and ankle power production in-vivo in young and older adults. We will use ultrasound to measure displacement of the AT when extending the hallux, and displacement of the PF when selectively activating the gastrocnemii muscles. It is hypothesized that older adults will have a decreased AT-PF continuity compared to young adults, and that degraded continuity will be correlated with reduced foot and ankle power production during walking.